Clearing the Windows registry of existing game settings may resolve issues with Torment. Type "regedit" in your Start search field and press Enter, or go to Run and type in "regedit.exe". 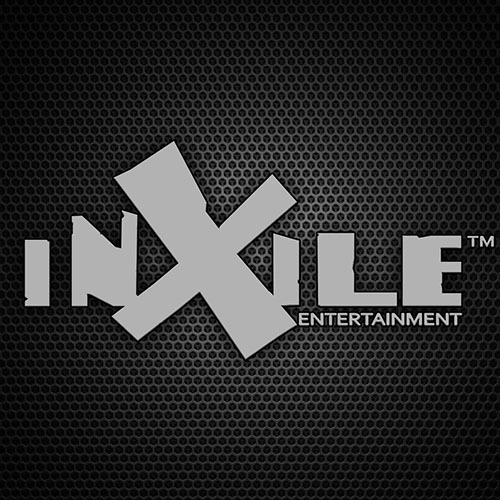 Go to HKEY_CURRENT_USER, then browse to Software/inXile/Torment. Delete the entire "Torment" folder. Please note that afterwards, you will need to re-configure any custom settings like graphics, key bindings, etc.